It's Dark Souls. There, I said it. It's out of the way. You have stamina that affects your movement and attacks, weapons control differently, enemies are relatively tough compared to most games, you drop experience juice when you die, that can be recollected, and you save at bonfire-like things. You already know whether or not that appeals to you, so good night! OK fine. 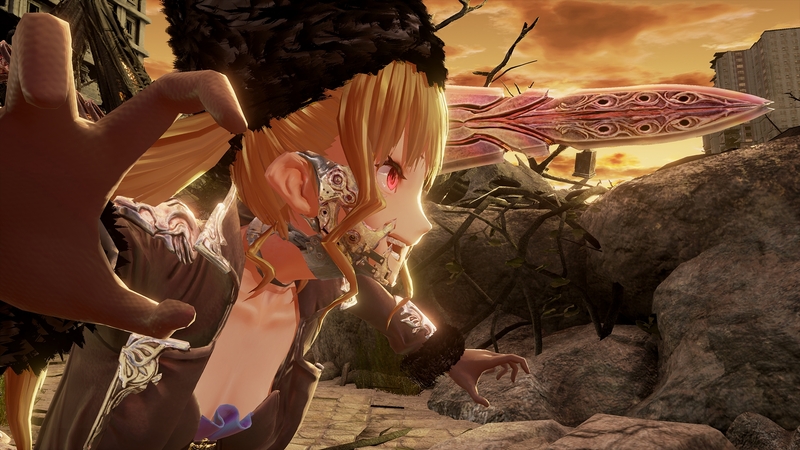 Code Vein looks incredibly stunning visually. Dark Souls, Demon's Souls, Bloodborne, etc. 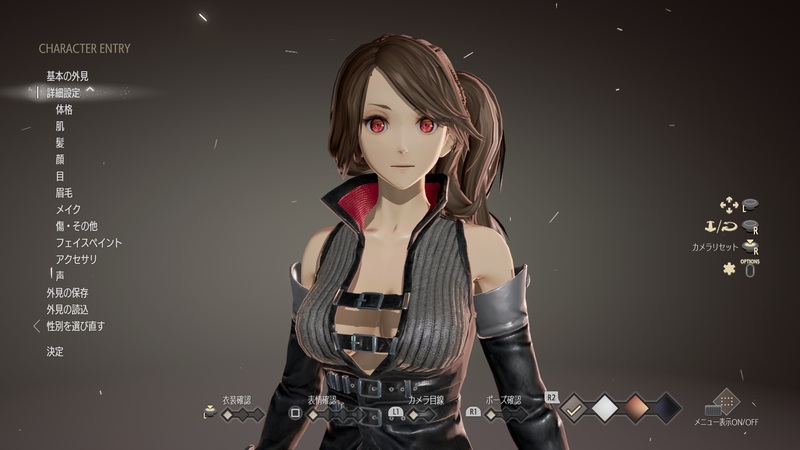 all have the dark, brooding, gothic atmosphere so it's not terribly unique here, but the vampire angle and glowing red stuff, along with a more anime style, separates it enough from the others to feel fresh. The game also ran beautifully at 1080 and 60fps (or maybe it was higher, I didn't exactly count pixels), which is necessary when each move you make matters. 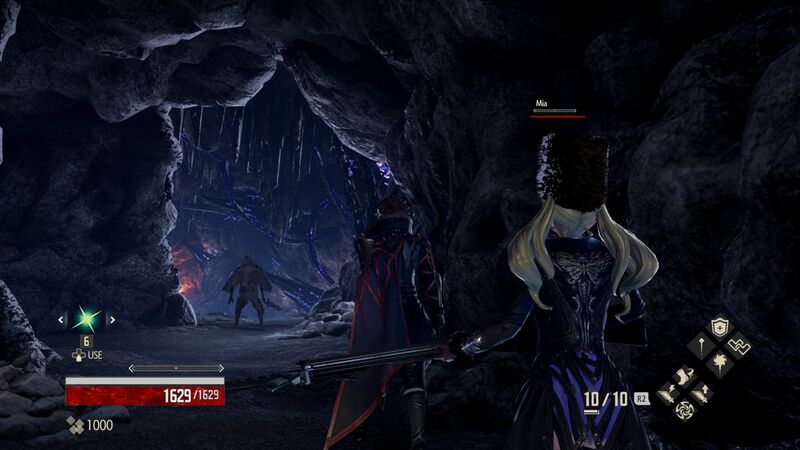 There is a character creator in this game, but the Tokyo Game Show demo just starts in an underground cavern of some sort, with you playing as the masked dude you see in most promotional images and the blonde girl as your companion. Yes, she passes the Kingdom Hearts II Kairi check. I had a quick-attacking one-handed sword and a slower two-handed weapon available to me, plus the special blood attack that requires you to hold the button down and charge up a little while. It's incredibly powerful, taking down most of the enemies I encounter in a single hit, but to counter the cheese they of course made the attack consume the blood that you collect from fallen enemies. Just as you would in any Souls game, you need to pay attention to the stamina meter, block, and evade attacks to win. Smashing away at square like Kratos won't get you anywhere. I found cowering behind the girl companion to be a safe strategy as well, letting her kill things as she never died--or at least I never saw her die. The cavern was a fairly linear area, occasionally branching off into two somewhat different paths (that both lead to the same place it seems). The game overall plays excellently, one of the best I played at the show, but something felt off from the Souls series it is so obviously inspired by and I believe it is the level. Granted they may not be showing off the best locations in the playable demos, and other areas seen in trailers look better, but I can only speak for the level I played. 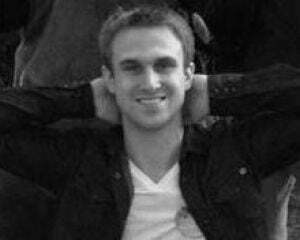 It just lacked the level design that helps make the Souls games so great. There wasn't much in the way of verticality or theme. There are no pits to fall into, or any troll-ish insta-death moments (again, doesn't mean they're not in the game at all but I didn't encounter them). And the cavern just felt like a kind of generic cave. The narrowness or openness of where you fight doesn't appear to affect much as it doesn't seem like your weapons hit walls like they do in Souls games. That could be something they are still tuning up for release, but if not, the lack of verticality and thinking about how to traverse the environment takes something out of the experience. Overall it was a great experience though, if not completely original. It's challenging so every encounter must be taken seriously, and the attacks are satisfying as they feel like they carry weight. No idea how the story will be, but the combat is good enough to stand on its own.